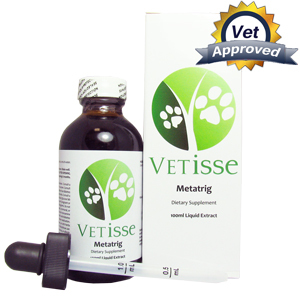 Metatrig is a natural supplement given to dogs that requires maintenance in glucose tolerance and pancreas support. It aims to help your dog’s liver and promotes optimal liver functioning for your pet. If your pet experiences an allergic reaction to Metatrig be sure to visit your veterinarian. 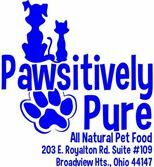 The symptoms of your pet’s allergic reaction may include nasal congestion, wheezing, coughing and hoarseness. Be sure not to combine any other pet medication when you give Metatrig to your pet before consulting a health professional. Do not give this supplement to pets who are pregnant, lactating or under 2kgs. The dosage for giving Metatrig to your pet is ½ tsp three times a day accompanied with 20 ml of water. Use Metatrig for pet’s who are suffering from diabetes because this natural remedy can improve the health of your pet.